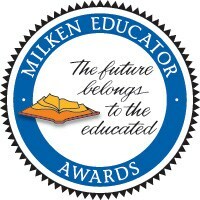 Known as the "Oscars of Teaching" the Milken Educator Awards, an initiative of the Milken Family Foundation, has been rewarding and inspiring early-to-mid career professionals for over 30 years. On December 8, 2016 and in their 30th year of honoring educators, Milken Educators reunited at Jones Intermediate School to present Mrs. Amanda Robertson with her Milken Educator Award. Mrs. Robertson was surprised during a school-wide assembly where only a few individuals knew what was unfolding. State Superintendent June Atkinson presented Mrs. Robertson with her award and $25,000 check. 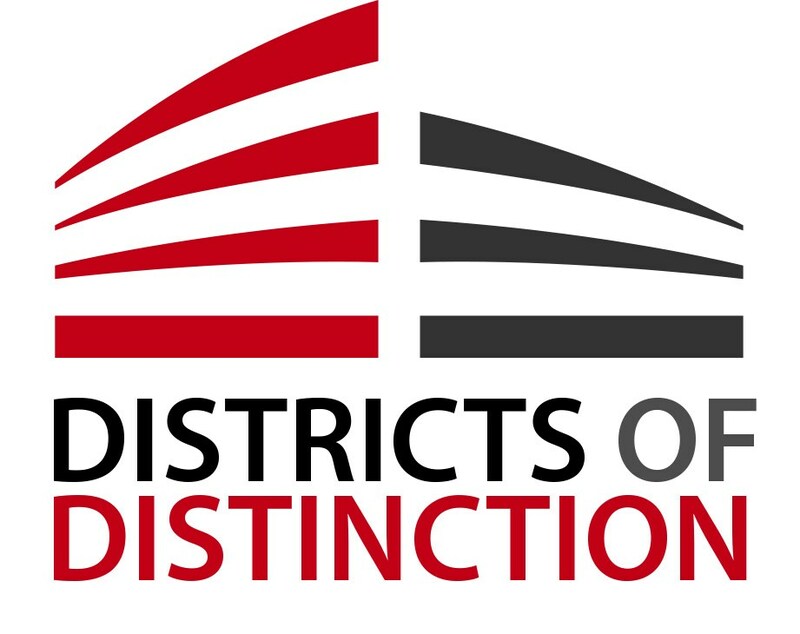 District Administrator has named Mount Airy City Schools as one of its inaugural Districts of Distinction for its innovative work in STEAM (Science, Technology, Engineering, Arts, and Mathematics). District Administrator magazine is a national publication distributed to educational leaders around the country. The annual award was created to honor school districts that are leading the way with innovative ideas that improve student achievement and whose programs can be duplicated in other schools. Mount Airy City Schools will be featured in the November 2014 issue of District Administrator magazine. Click here for the District Administrator article on MACS. Mount Airy City Schools is pleased to announce that Mount Airy Middle School (MAMS) has been nominated as one of three middle schools in North Carolina to be on the Schools to Watch® list. This award designates MAMS as one of the best middle schools in North Carolina. 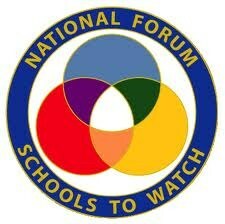 Mount Airy High School has been named a National Blue Ribbon School for 2011. Since 1982, the US Department of Education has honored America's most successful public and private elementary, middle, and high schools through the Blue Ribbon Schools Program (BRS). 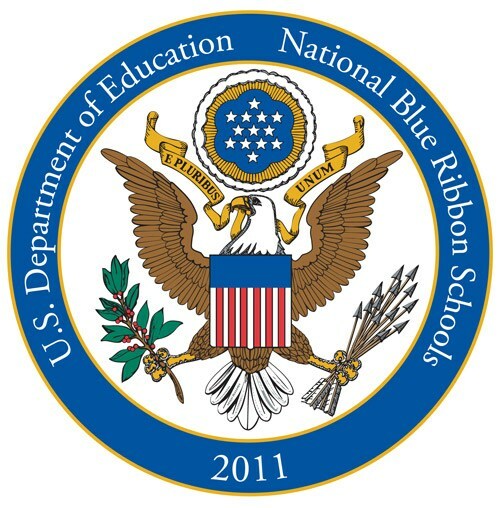 Blue Ribbon School award recipients will be recognized at a special awards ceremony in Washington, D.C. in the fall. "We truly are a team at Mount Airy High School," said Principal, Sandy George. "I recognize the important contributions that are made on a daily basis from our secretarial staff, our cleaning service, our cafeteria employees, our assistants, our teachers, our assistant principal, our parents and our students. I also need to acknowledge the work that is done at BH Tharrington, Jones Intermediate, Mount Airy Middle School, and the Central Office. Mount Airy High School would not have the success we routinely enjoy without the contributions of all of these people." Congratulations to all of our schools!